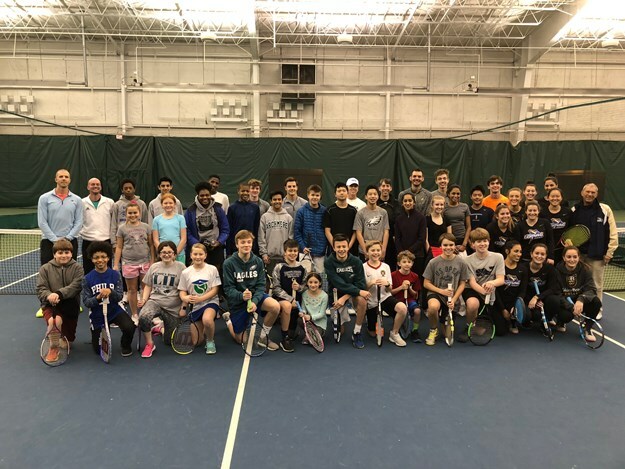 2019 Junior Tennithon is March 9. Youth tennis players from all over Delaware play tennis all night with friends, eat pizza, laugh and have fun. Players of all levels and ages are welcome. $70 if register by February 28 ~ $80 from March 1 to day of. Please email info@detennisfoundation.org for more information.